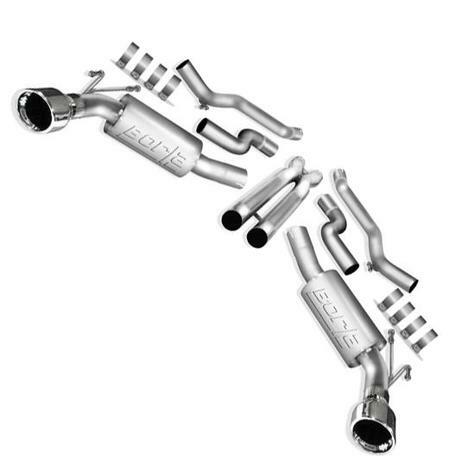 As with all Borla systems, the ATAK exhaust offers higher flow, a much more aggressive exhaust note and lighter strength/weight ratio than than any stock exhaust. As usual, ATAK system is backed by Borla's Million Mile warranty and is guaranteed for the life of your vehicle. This exhaust system does work with the factory ground effects.